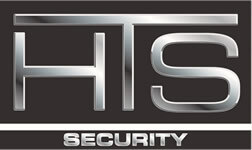 HTS Security installs and services security systems in South St. Paul, MN. We service the entire Twin Cities and surrounding areas, as well as western Wisconsin. HTS offers basic to sophisticated alarm systems, camera/surveillance systems and access control. South St. Paul is a city in Dakota County, Minnesota, immediately south and southeast of the city of Saint Paul, Minnesota. 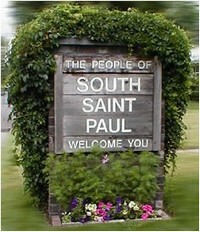 It is also southeast of West St. Paul, Minnesota. The population was 20,160 at the 2010 census. It is notable as one of the historic major meat packing cities in the United States. Subsequently, many residents are descendants of immigrants from Southern Europe and Eastern Europe.